Ronald Balfour "Ronnie" Corbett, CBE was a Scottish actor and comedian who had a long association with Ronnie Barker in the television comedy series The Two Ronnies. 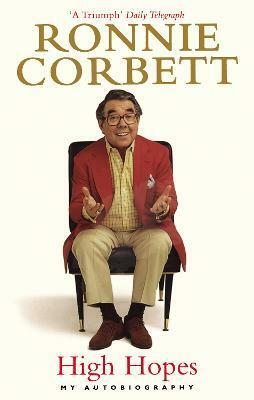 A true great of British comedy, Ronald â€˜Ronnieâ€™ Corbett, is hailed as one of the finest comedians of his generation. 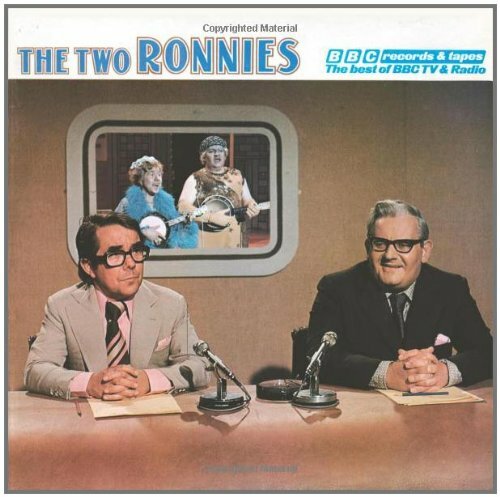 Son of an Edinburgh baker, Ronnie rose to fame as one half of the infamous Two Ronnies alongside Ronnie Barker. Known for his versatility, quick-wit, family-friendly dialogue, and meandering monologues, Corbett was a staple of British television for more than 50 years. 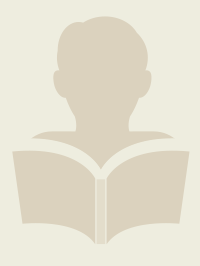 In his autobiography, he tells the complete story, from his school technique of estimating the height of a girl before daring to ask her to dance, to his days as a night club barman in London, and finally, to his decades long career as a stand-up and sitcom star. 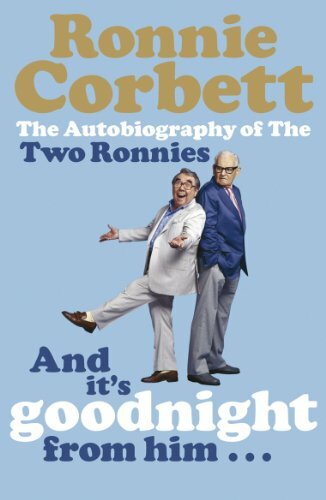 Including tales of how he first met David Frost, John Cleese and Michael Palin, this book is written with all of Ronnieâ€™s trademark warmth and wit. 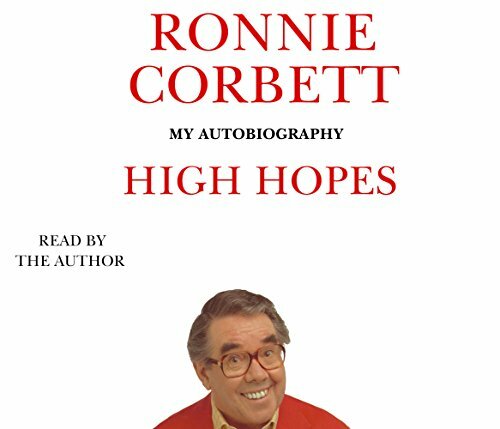 Celebrating his life and career, this is Ronnieâ€™s own honest and definitive account of his truly dramatic journey.